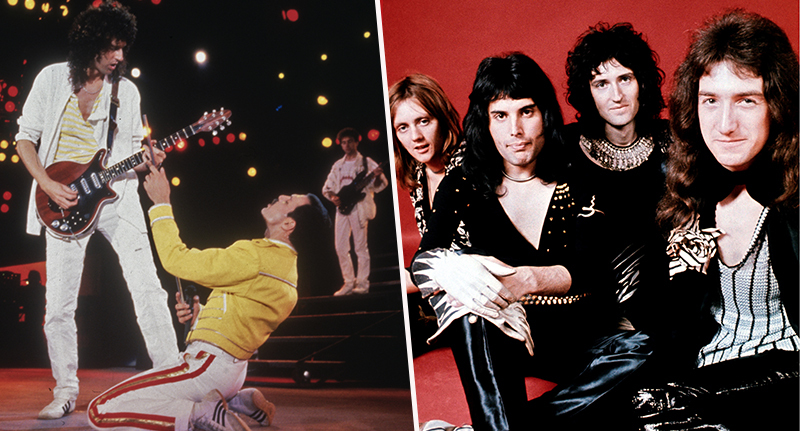 Queen’s epic ‘Bohemian Rhapsody’ is the most streamed song from the 20th Century. Before you get confused, I’m aware streaming wasn’t a thing pre-2000. The iconic listen wasn’t the most streamed in the 20th Century, but the most streamed song which was created in the 20th Century. The six minute extravaganza was originally released on the band’s 1975 album A Night at the Opera, where it was criticised for being almost twice as long as songs typically played on the radio. Despite its length, there’s no doubting the track is a masterpiece which takes listeners on a rollercoaster, from gentle, high pitched harmonies to dramatic drum-filled choir verses, soothing piano solos to head-bang-worthy guitar interludes in a whirlwind of genius. Following its initial release it rose to the top of the charts and held on to the UK number one spot for nine weeks. 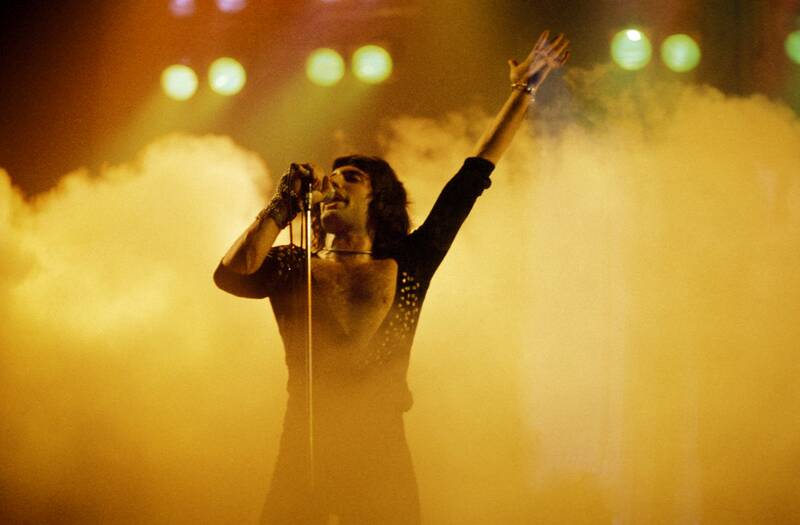 After Freddie Mercury’s death, Bohemian Rhapsody re-entered the charts where it remained at number one for another five weeks, making Queen the first band to have the same single top the UK charts twice. On top of its previous successes, on Monday (December 10) Bohemian Rhapsody made it to the top spot for most streamed 20th Century song. According to record company Universal Music Group, the Mercury-written track has surpassed 1.6 billion streams globally, overtaking classics like Smells Like Teen Spirit and Sweet Child O’Mine. On top of taking the crown for most streamed 20th Century song, Bohemian Rhapsody is now also the most streamed classic rock tune of all time. 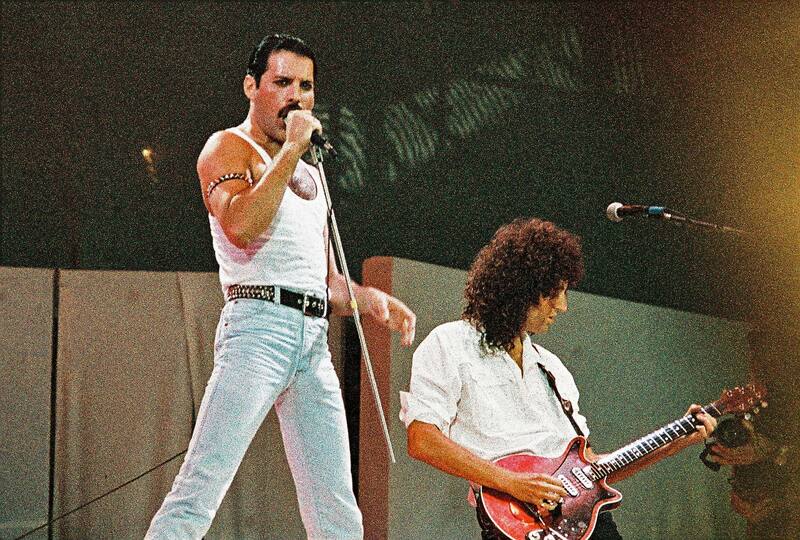 Some of the song’s success is in part down to the recently released biopic of the same name, which tells Mercury’s story, gives some background on Queen’s music and recreates the band’s legendary Live Aid performance. The movie shows the band recording Bohemian Rhapsody in funny scenes, with Rodger Taylor’s character attempting to hit the high notes for the ‘Galileo’ line. While it’s probably not exactly how the masterpiece came into existence, it puts an entertaining image in listeners’ heads. Just five weeks after its release, the film has also become the highest grossing musical biopic ever, taking $600 million in the global box office, Reuters report. Rami Malek, who plays Mercury in the movie, has been nominated for a Golden Globe for his performance – but Brian May thinks he deserves an Oscar. Universal Music Group have been promoting the single across various streaming platforms in recent weeks. 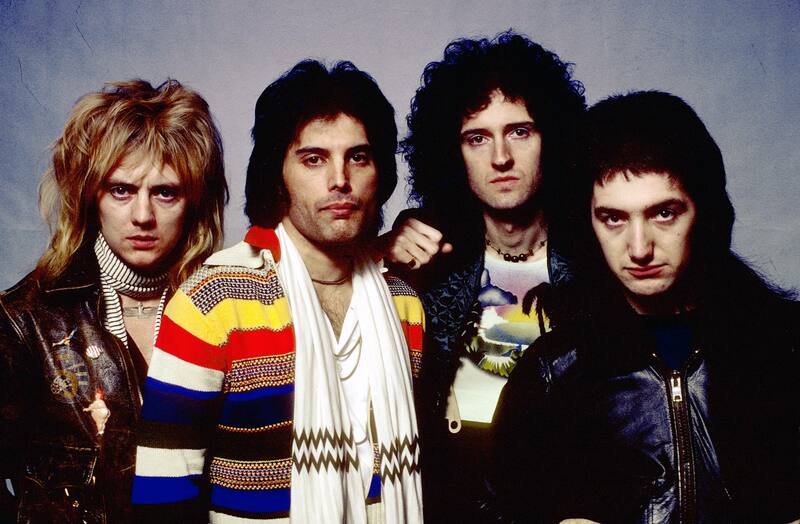 To determine its success as most streamed song created in the pre-noughties but post-1900, the record company collated figures from global on-demand services including Spotify, Apple Music and Deezer as well as official song and video streams on YouTube, where the Bohemian Rhapsody video now has a whopping 750 million views on YouTube.